Garza Blanca Preserve is a unique destination resort development located in Puerto Vallarta, Mexico that extends from our certified sandy beach to nearly one mile into the tropical jungle hillside. 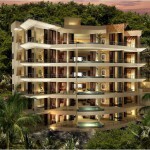 Welcome to the prestigious Mar Vista development in Playa Flamingo. 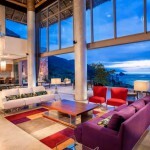 Mar Vista is a secure gated eco-community in Costa Rica, obviously placing an emphasis on sustainability. Over 25% of the project has been set aside as a nature reserve. Mar Vista construction is focused on leaving a small carbon footprint and minimizing the impact on the surrounding nature. 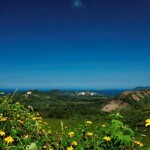 The entire development offers impressive views of the Pacific Ocean, Conchal Bay and the surrounding mountains. 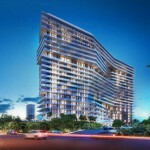 Six boutique residences that Masterfully Combine the ´´ Feel and Space´´ of a Grand Home with One-Level Living. Our leadership in Design Innovation in Concert with Environmental Luxury, Earns International Recognition and Endorsements By World Class Companies that are ´´Best in Their Class´´.